Yes, it’s the line that was stuck in your head for pretty much all of 2000 thanks to Eminem’s hit song ‘Stan’ but did you know the song that those lyrics are derived from was quite the hit of its own? To this day ‘Thank You’ remains the 47 year old’s largest hit single in North America to date, and her only one to reach the top 10 of the Billboard Hot 100. See! Good things DO come from breakups! 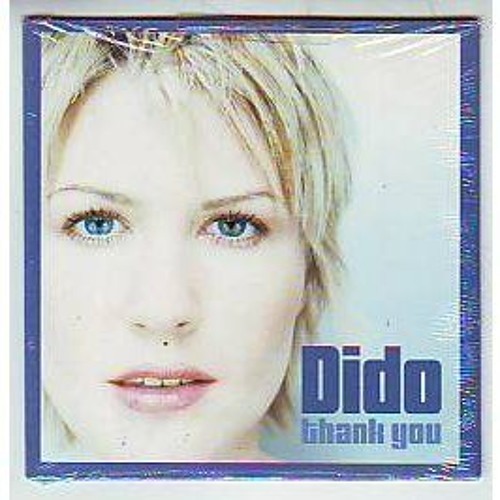 Today’s Flashback Song is, you guessed it….Thank You from Dido!